Learn all you need to know about UA's hottest new products! I watched these tutorials out of curiosity and pleased I have done. 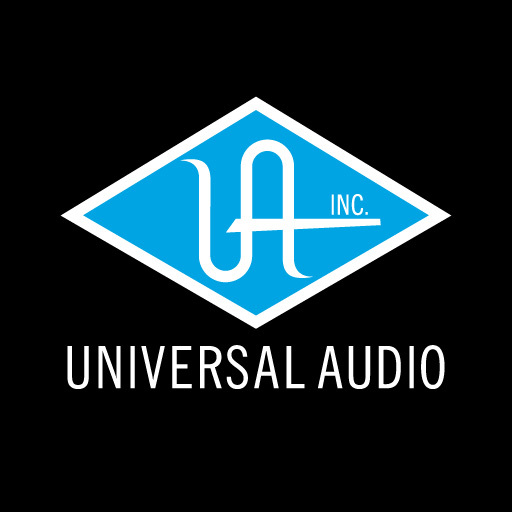 They give a good brief history lesson of some of the best hardware ever used in the recording and mixing music industry and witnessing the UA digi plugin emulations definitely makes me want to save all my cash for the UA products demonstrated here. Overall, the overviews and demonstrations are well worth a watch. Perfect, the EMT and the Trident EQ are phenomenal ! 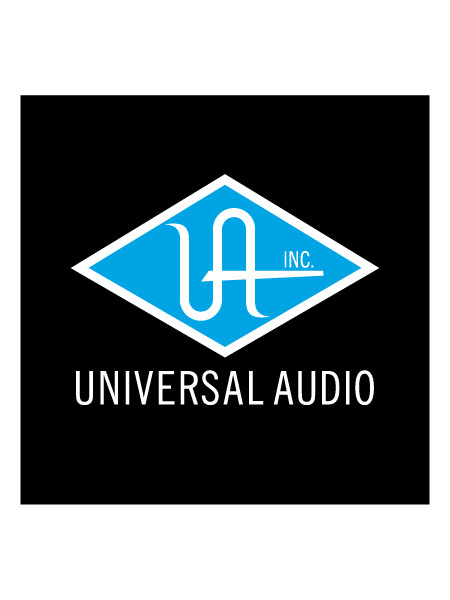 I was bale to see exactly what these plugins offer and the audio demos where great.